Book description: It is bleeding into our world, bringing with it banshees, wraiths, fae from the twisting forests of Twilight. But Elllie’s problem is a very different kind of phenomenon. 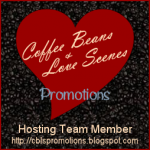 My review: Erin Kellison did a great job introducing Shadows in a different yet entertaining way. We are introduced to a character that from the moment she was born she was destined to be different. 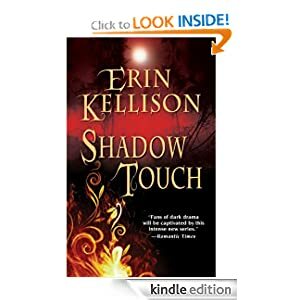 Shadow Touch is a really nice short read, it has a good plot, good character development and it is quite entertaining. Her shadow is everything she isn’t. Buy it here. Great short read, and for that I give it ♥ ♥ ♥ ♥ (hearts).